Ethan Goers will enter into his second year on staff as a senior. Ethan will be a broadcast anchor and sports producer this year. 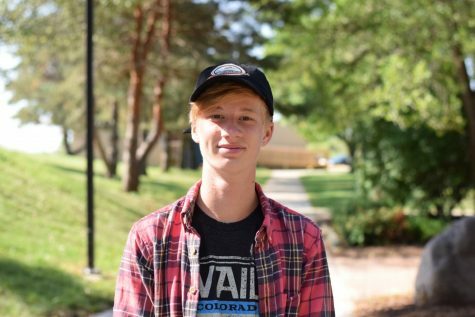 Ethan is a guy who appreciates the art of napping, biking with friends, and running... for fun. Hit Ethan up at [email protected] if you find any memes you want to share.